DW Dads: J.R. & Domenic with Magical Moments Vacations | We are Disney Vacation Specialists who offer FREE Disney vacation planning. 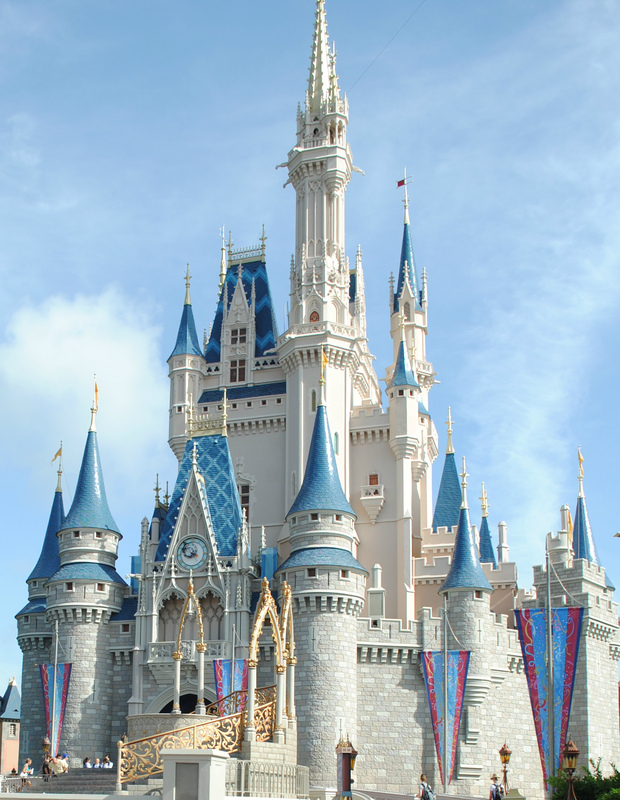 A Disney vacation can provide you with magical memories that last a lifetime. a full service travel agency. so you can focus on making those memories! And many more! Just ask! We will help you find the right destination for you and your family. We will provide FREE quotes until we find the right vacation package at the right price. We will book your vacation and make sure all deposits and payments are made on time. We will continue to monitor special rates and apply them to your reservation when they become available. We will help you plan any dining or special events for your trip and make the appropriate reservations. We will be on-call to answer any of your questions – before, during or after your trip! Ready to start making memories for you and your family? I recommended someone on TP to you tonight. She was looking for WDW TA and our gave her your website. The leader of the Post was I Can’t Wait posted at 8:52 am on 7/22.